As you know, I always shop from Naheed Supermarket. 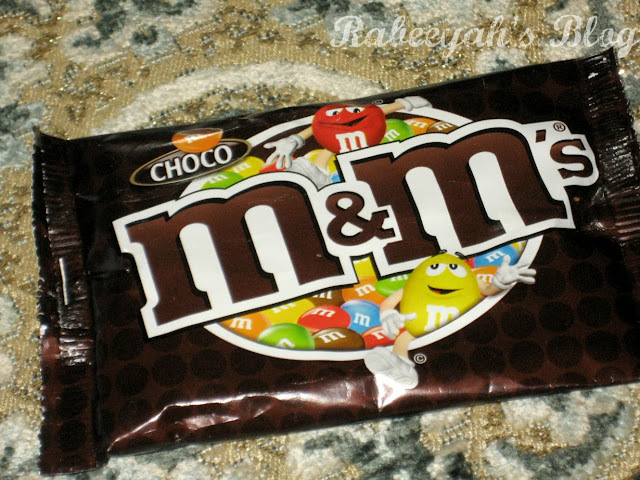 It is my favorite place and I can literally spend hours shopping at Naheed Supermarket. I know CRAZY! It has expanded more and there are even more things, so I need even more time to shop and look through things :D Anyways, let's start with the HAUL post. I know quite a lot of stuff! I am going nail polish crazy. Finally I got some good colors I was looking for. Beauty Products - I didn't buy too many beauty products, because I don't need anymore, at least for the time being. I was looking for some good lip pencil colors, but didn't find any good color. Wanted a red lip pencil, so picked one from Christine - you know my growing love towards bold colors. :D And some eye pencils. I was checking new Luscious plumping lip glosses,when Cherry Biscotti (which is an old shade, in new packaging) attracted me because of the plum color and I picked it up. And some random nail polishes. 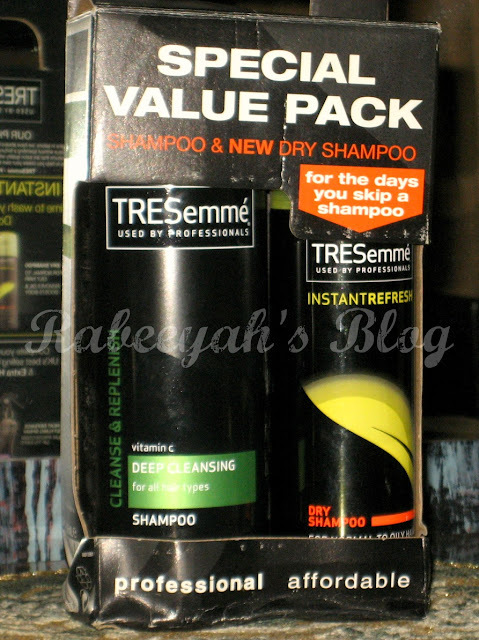 Hair Products - I saw this TRESemme shampoo and dry shampoo 2 months back at Naheed and wanted to buy, but I already shopped a lot. So, this was my 2nd pick. I actually wanted to buy the dry shampoo, but they were not selling it seperately. Another value pack had shampoo and conditioner. 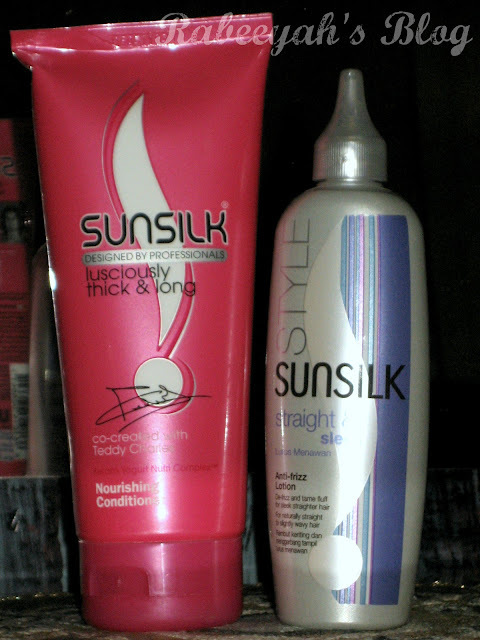 Sunsilk Pink Conditioner is what I use, so I bought it because I was running out of my conditioner. I was also looking for good leave-in conditioner, and I found this. Which is not for my hair type :D So I might give it to someone. Random things - These are some random picks. I always keep back up of the things I use on daily basis. 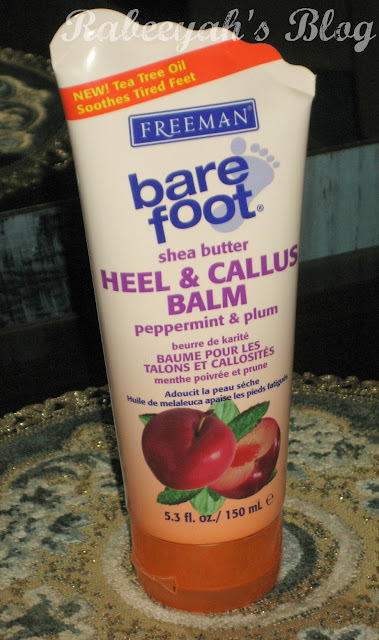 Only Callus balm and nail filer is not a back up. Rest of the things are. Yes, this is the main reason, that I went to Naheed Supermarket :D I was looking for 'The Express Tribune Magazine', then I thought of searching the magazines at Naheed and this was the first one I picked and I had to buy it :D For those who doesn't know; yes, we (Sara Hassan, Sarah Ali and Fizza Ali) were featured in L'Oreal Print Ad. This was the not-so-big Haul. I hope you liked the things I picked up. 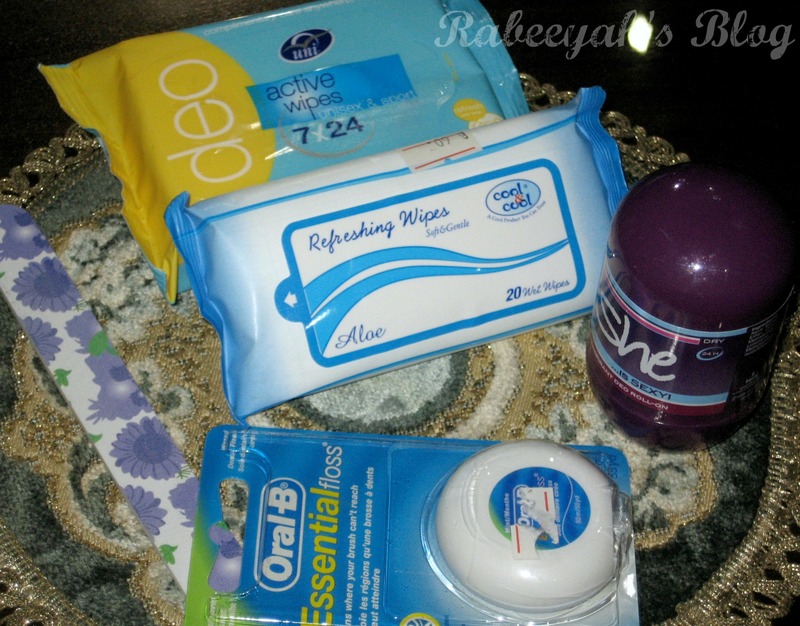 Let me know which product you want me to review first. I love to shop from Naheed, too!! :D And just like you; I can spend hours there. I have those cotton pads, but I'd love to know about the refreshing wipes and Luscious Plumping Lip gloss. wowww!! !You got really nice stuff. I want to know about TRESemme shampoo and dry shampoo. 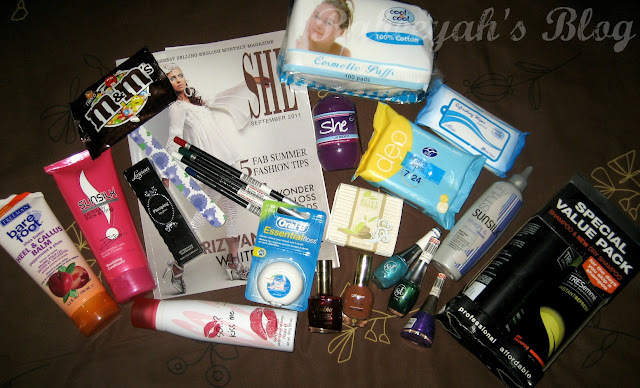 Hey Rabeeyah i want to know about this sunsilk anti frizz solution, its purpose and price. However small, I think the hall is very interesting. I like the value pack. I am also looking for a good dry shampoo. cool haul!!! 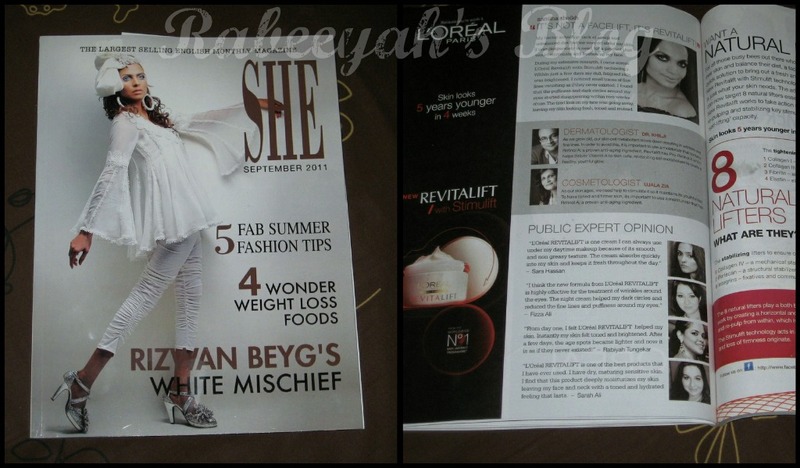 will buy the she mag!!! what r the numbers of nail polishes from sweet touch ?